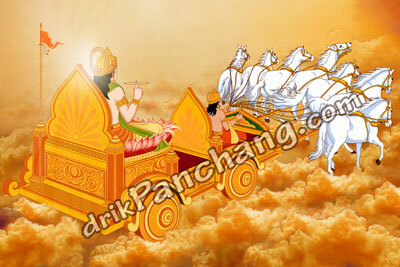 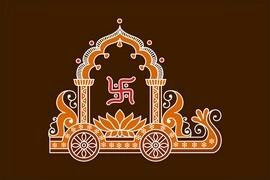 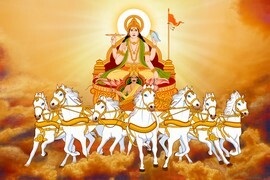 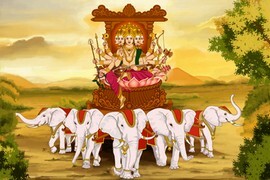 Karka Sankranti marks the southern journey of Lord Surya. 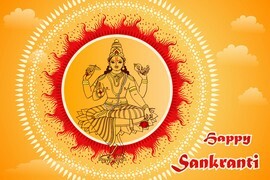 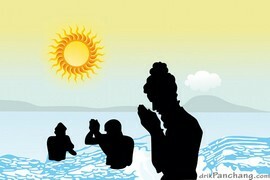 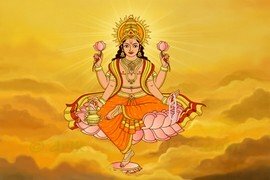 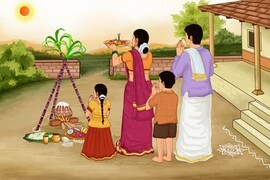 Dakshinayana, which is period of six months, starts with Karka Sankranti. 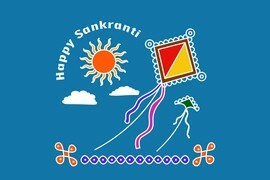 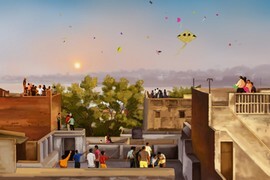 Karka Sankranti is the counterpart of Makar Sankranti and it is considered significant for charity activities.